Shred Right is the Upper Midwest’s most comprehensive shredding services company, serving Fortune 500 firms and smaller businesses with AAA NAID Certified mobile on-site shredding and off-site shredding vault services. Complying with information security laws is one thing. Developing practices for prevention is quite another. 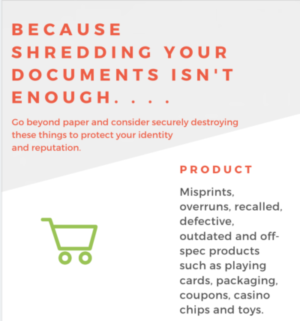 That’s why, at Shred Right, we believe our job is more than shredding confidential information. We believe our job is developing programs to protect your company’s reputation. And we put ours on the line to do so. Shred Right. Document destruction for business, uncompromising security, unwavering customer service. 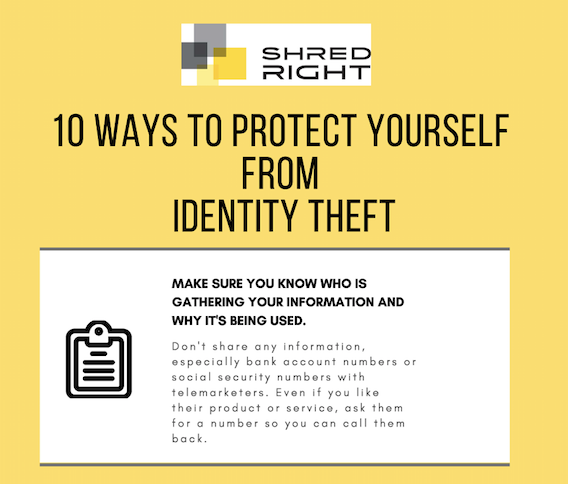 #ShredRight4Good is a program that is designed to educate people of all ages about the importance of taking care of our earth and our identities by shredding personal property and information in a safe way. 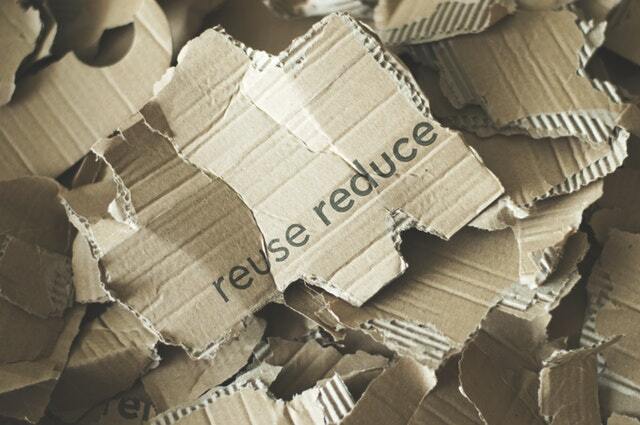 Shred Right prioritizes the security of our clients, employees and vendors. In 2018, Shred Right and our parent company Rohn Industries celebrated our 35th anniversary. We’re looking forward to what the future holds and many more years of servicing our local community. Learn about the last 35 years of business in our recent blog post.